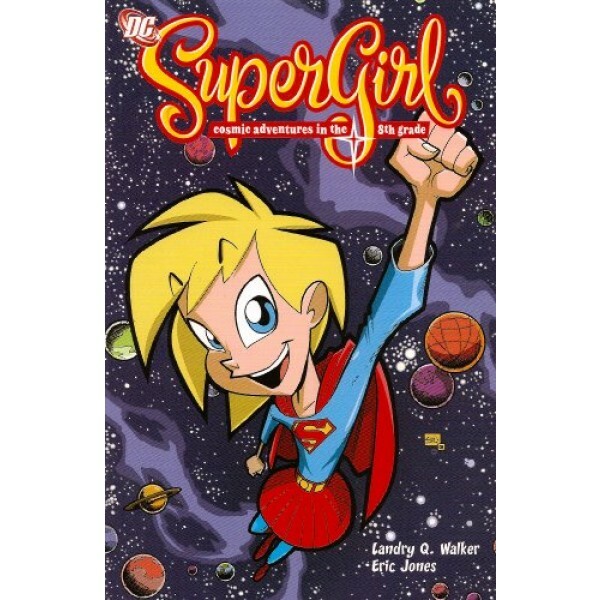 Super strength, the ability to fly and extra-speedy reflexes should make a girl's life easier, but they only seem to complicate things for Supergirl. Life gets a lot crazier, though, when a new enemy named Belinda Zee shows up. And with girls like Belinda around, facing down Super-Villains doesn't seem so bad. 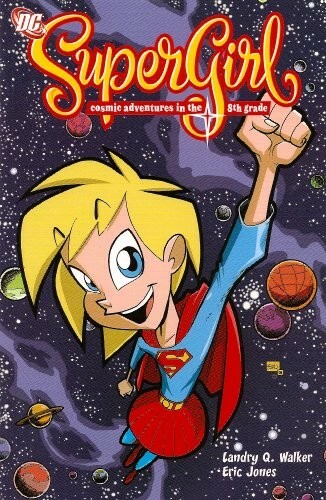 A great graphic novel for any boy or girl entering middle school.